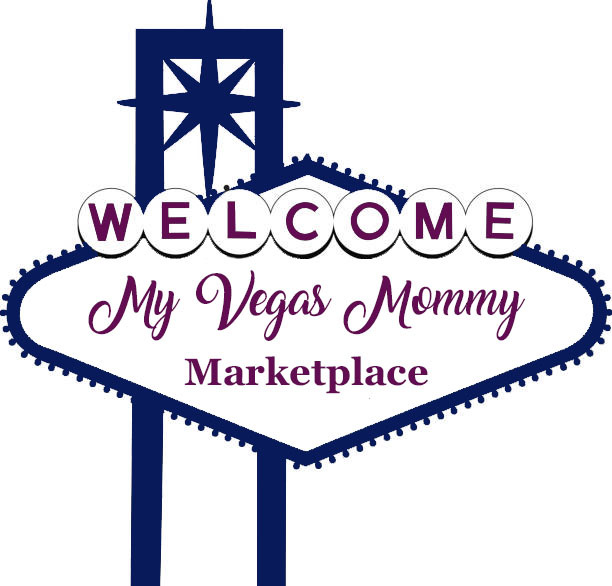 My Vegas Mommy: Gillette Fusion Proshield Chill Flexball Razor Just $3.16! 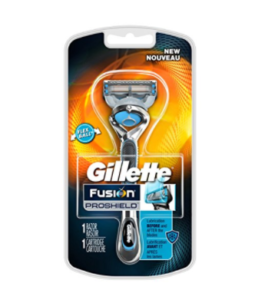 Gillette Fusion Proshield Chill Flexball Razor Just $3.16! Great deal on a razor! With orders of $25 or more, Amazon offers the Gillette Fusion Proshield Chill Flexball Razor for $6.16. Clip the $3 off coupon on the product page to cut the price to $3.16. Plus, Prime members receive free shipping. Non-members can spend $35 or more to qualify for free shipping. It includes one razor blade cartridge, which features lubrication before and after the blades and a precision trimmer. Note: This item is offered as part of Amazon's "add-on" program and can only be purchased with orders of $25 or more.